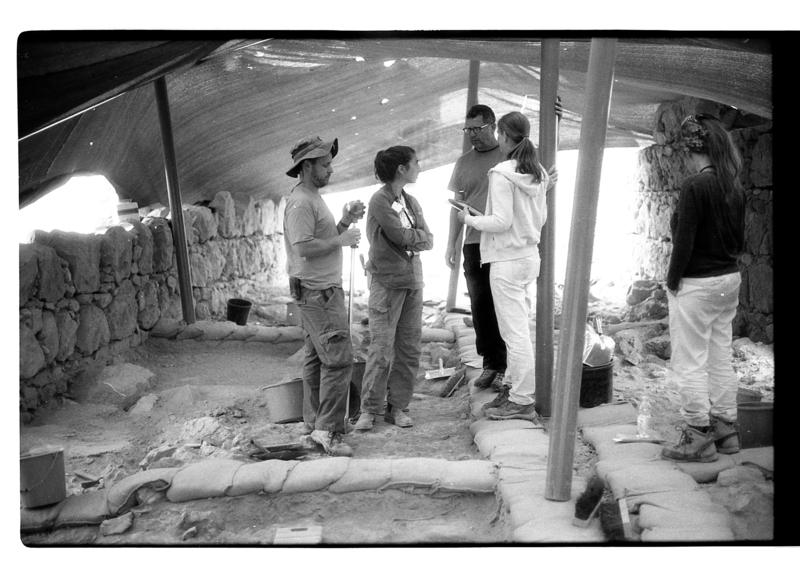 Keep up with the latest developments in archaeology and research at Masada! Follow us on Facebook @MasadaExpedition! Masada Shall Not Fall Again?